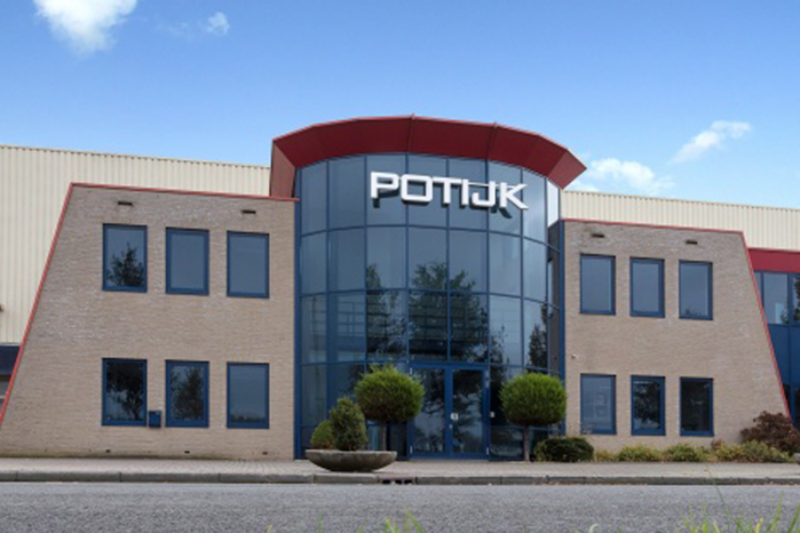 Potijk supplies every conceivable type of insulation. 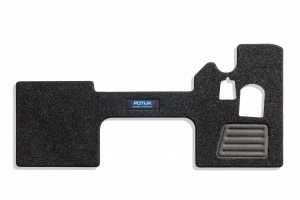 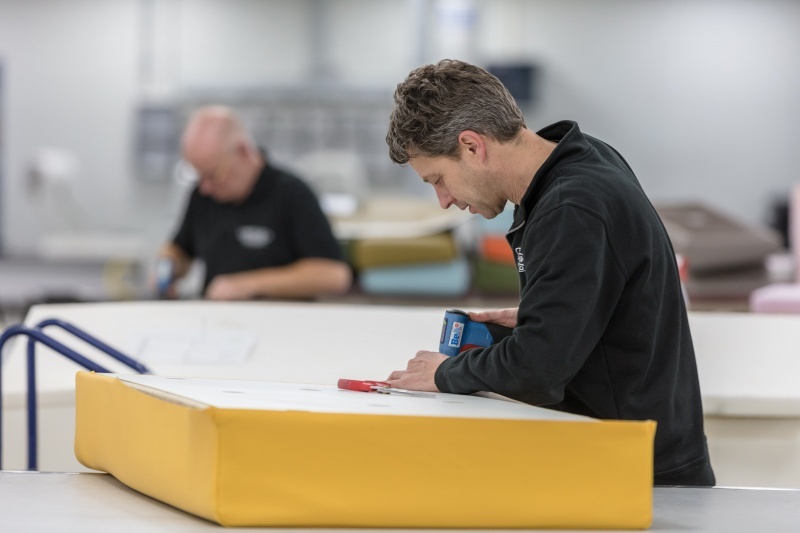 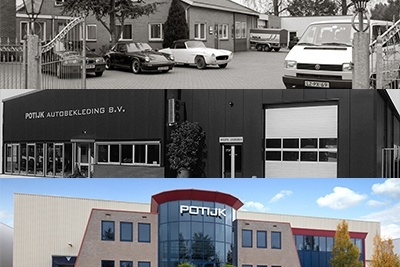 Potijk has a variety of upholstery products. 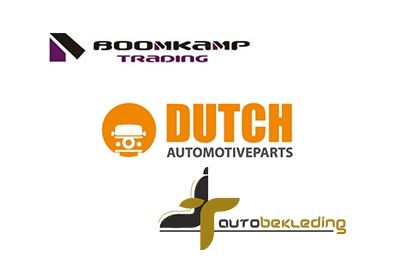 How did our company originate? 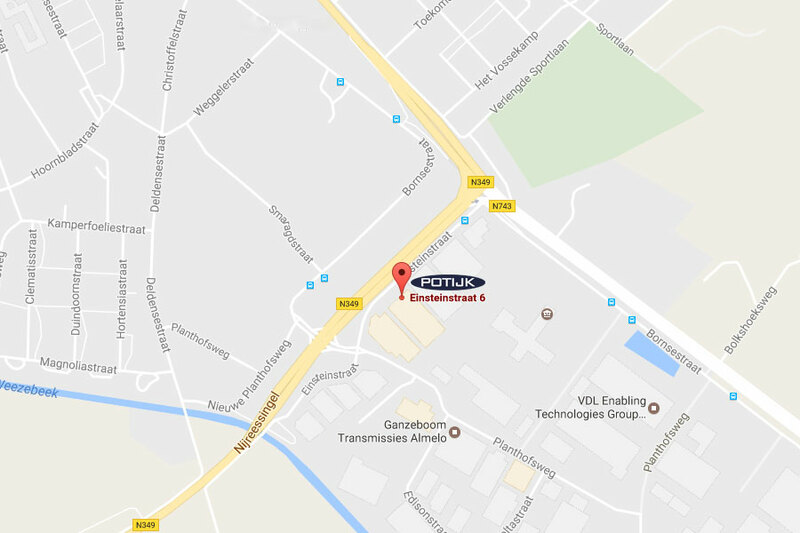 Since moving to Einsteinstraat 6 on the Bornsestraat industrial estate in Almelo (the Netherlands) in August 2016 we have been able to increase our capacity.